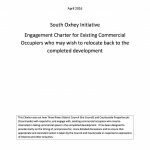 The South Oxhey Initiative Community Board (SOICB) has been established to promote the interests of residents of South Oxhey throughout the development. 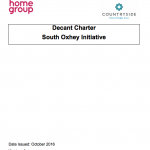 We are really keen for local people to be involved in the South Oxhey Community Board. At the AGM on Monday 3rd December Elaine Taylor was elected to the Community Board as a representative of the Resident Association. 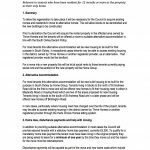 We still have one vacancy for a Resident Member and more information will be available shortly. If you are interested in joining the Board, you can view the catchment area maps on the right. 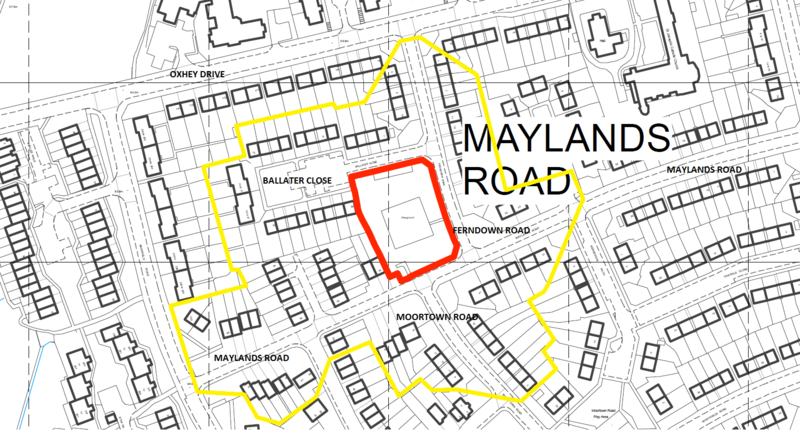 Please note, the catchment area is currently under revision and a revised map will be uploaded shortly. For full information on how to join, please contact Richard Glaister on Richard.Glaister@homegroup.org.uk. 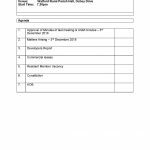 The Annual General Meeting (AGM) was held on Monday 3rd December 2018 to hold elections and report on the year’s events. The AGM was followed by a bi-monthly Community Board meeting. 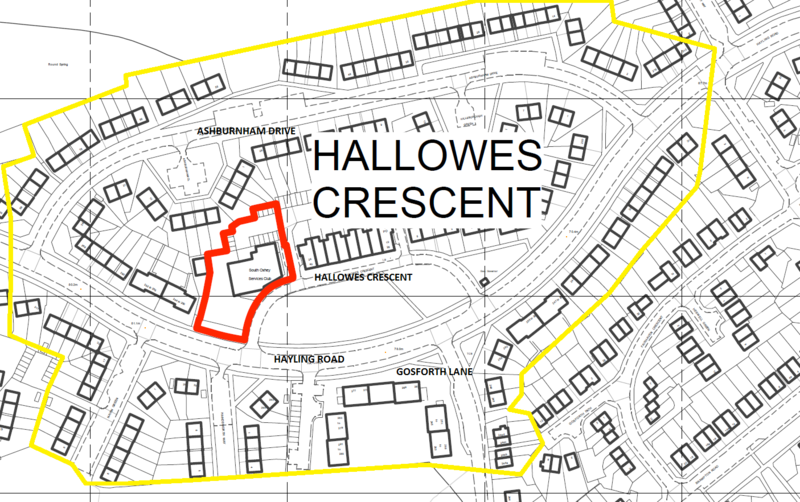 The Community Board meet every two months and residents are invited to attend and observe. 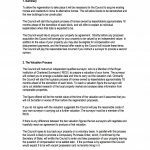 All meetings take place between 7.30pm – 9.30pm in the Main Hall of the Watford Rural Parish on Oxhey Drive. 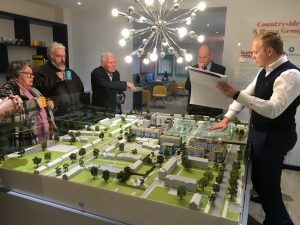 On 12th February 2018, the SO Community Board visited the sales office where they viewed the model of the development and the completed show flat. 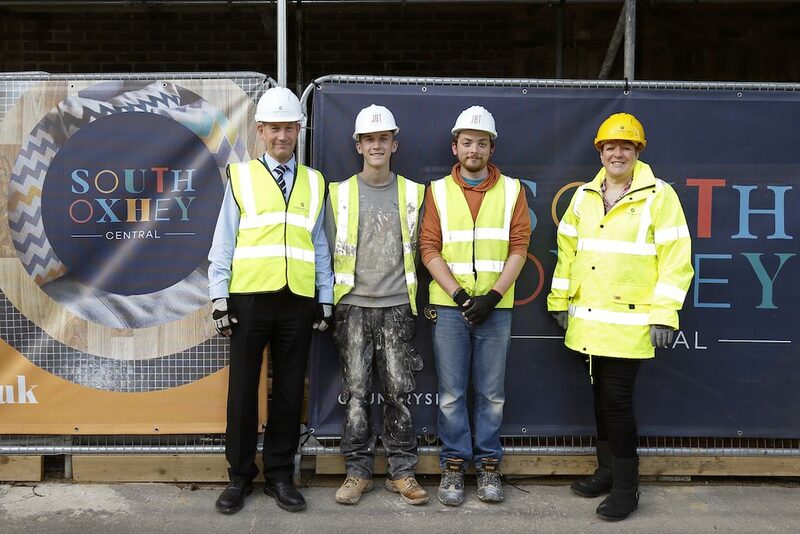 Countryside together with their partner Home Group and Three Rivers District Council have launched a construction apprenticeship programme at South Oxhey in partnership with Joe Brennan Training (JBT). The programme has been a great success. To date, the on-site apprenticeship programme has enabled two local residents to gain practical experience required to achieve professional in construction. 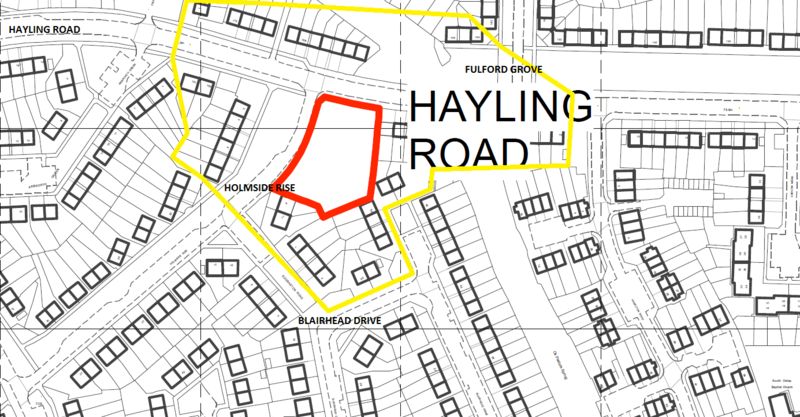 If you are interested in working on the South Oxhey development and would like to start a career in the construction industry, further opportunities on the site are available. We are particularly looking for finishing trades such as electricians, plumbers, decorators and carpenters but also ground workers, bricklayers and scaffolders. Our apprenticeship scheme need people who are committed to working hard and who are eager to learn. The apprenticeship scheme trains those aged 18 and above to reach the required standard to enable the trainees to perform a skilled role. Apprentices receive guidance and support throughout their scheme duration, from before their technical studies until their ultimate qualification and employment. The scheme also ensures apprentices are given mobility from one programme to another until the on-site qualification has been completed. To date, the partnership between Countryside and JBT has funded 56 apprentices across various sites, 85% of whom have completed the programme, qualified and secured employment. Apprentice opportunities will be advertised via Joe Brennan Training, Ascend, notice boards, community newsletter and the Oxhey OWL page. Contact Joe Brennan on 07976315763, or Kymberly Ashman, our Community Resident Liaison, on 07585 135029 or email Kymberly.Ashman@cpplc.com. For further information, please visit www.bconstructive.co.uk. 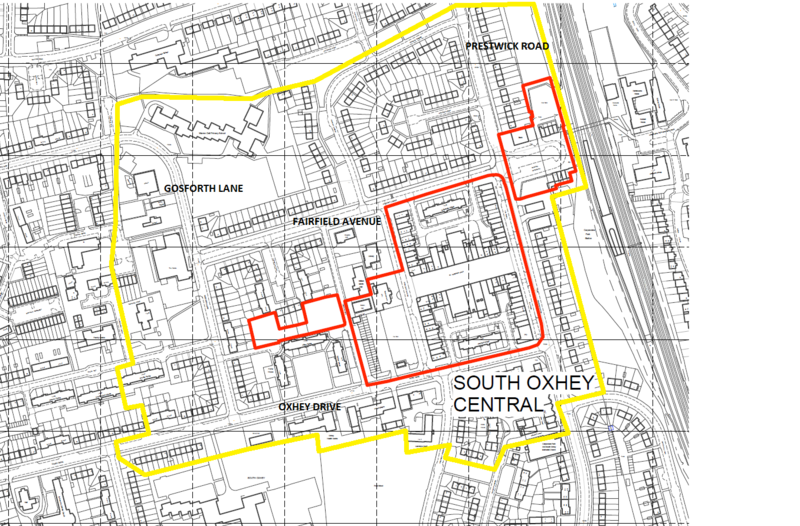 For all leaseholders that may have any queries regarding the Love South Oxhey Central, please contact Niall Sloane at Deloitte Real Estate on 0207 007 8174. For any queries regarding relocation as part of the Love South Oxhey Central, please contact Graeme Lawes at Deloitte Real Estate on 0207 007 0983. 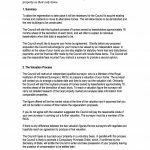 For information on services provided by the local authority from recycling and refuse collection, transport and parking, neighbours and street issues to council tax.